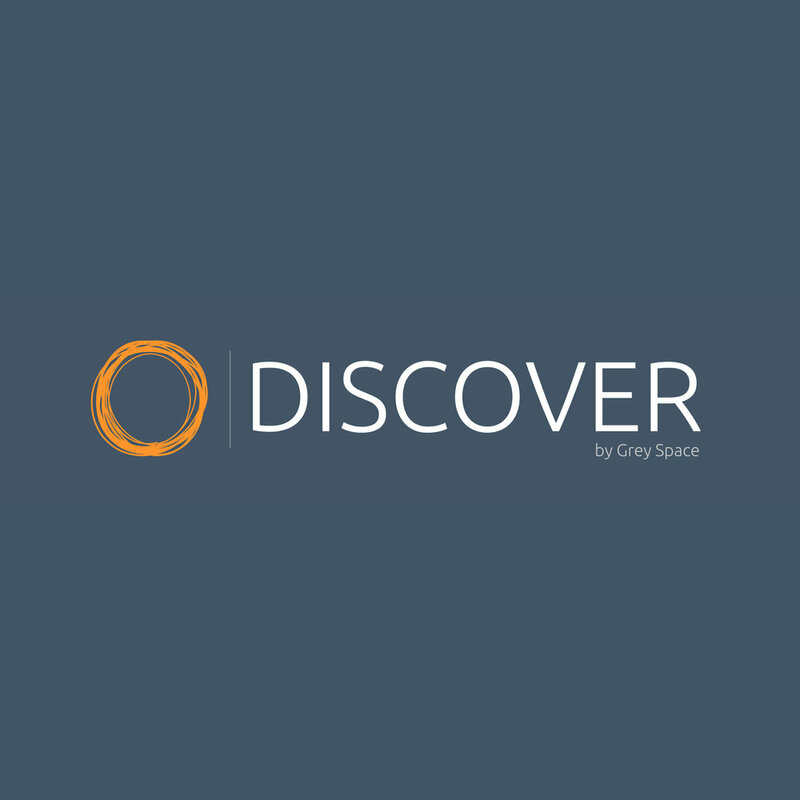 In July 2017, we dropped a hint about a contact centre wallboard product we had been working on since Grey Space launched - we called it Discover. Some of you may have noticed that we've been pretty quiet about it since. 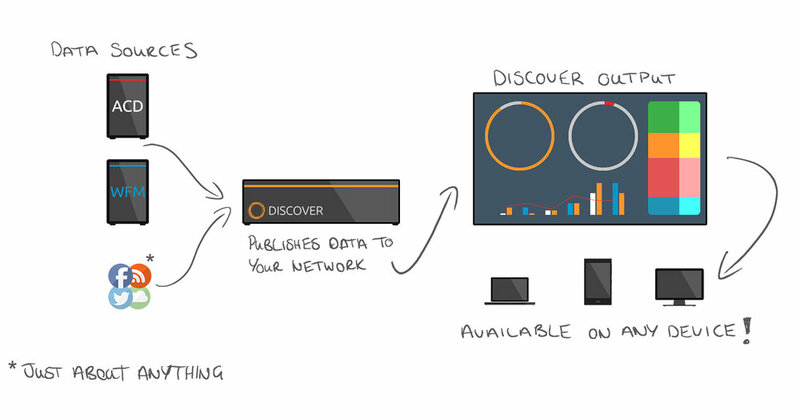 Nothing has gone wrong, quite the contrary in fact - development has been in full swing and we've had our heads down over the past few months making sure Discover does everything we want, and nothing we don't. The good news is, we are on track for a Q1 release and barring an apocalyptic event, Discover will launch on February 6th 2018. On the run up to launch, we have 4-weeks of content planned, exploring specific parts of Discover in detail - there's some cool stuff coming so don't miss out. 'The Front End' is available to read right now, click below for fun.